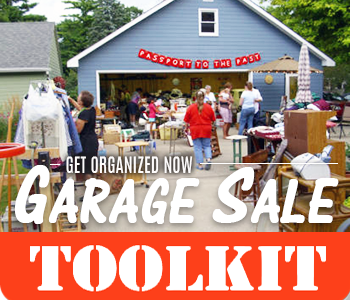 "Try this next time you go to a garage sale. I guarantee you will get better results because I've proven it myself!" Which is worse? Seeing another garage saler make a beeline for the check-out table clutching a contemporary oil painting you almost bought? Or watching things you love repeatedly snatched up right in front of you by a garage sale shopper who shares your same taste, but has faster reflexes? Getting stuck in line behind very nice, but overly chatty salers shopping at a snail's pace has always been most agonizing, for me. Until I learned to go left, that is. Now that I go left, the obstacles that sometimes tried my patience at crowded garage sales are no longer an issue. I just wish I had a dollar for every table dance I did when they were! You know the one where you sashay around the competition and boot scoot ahead a few tables only to have them waltz right past you the moment you pause to look at something interesting? Go left and you can leave your dancing shoes at home. 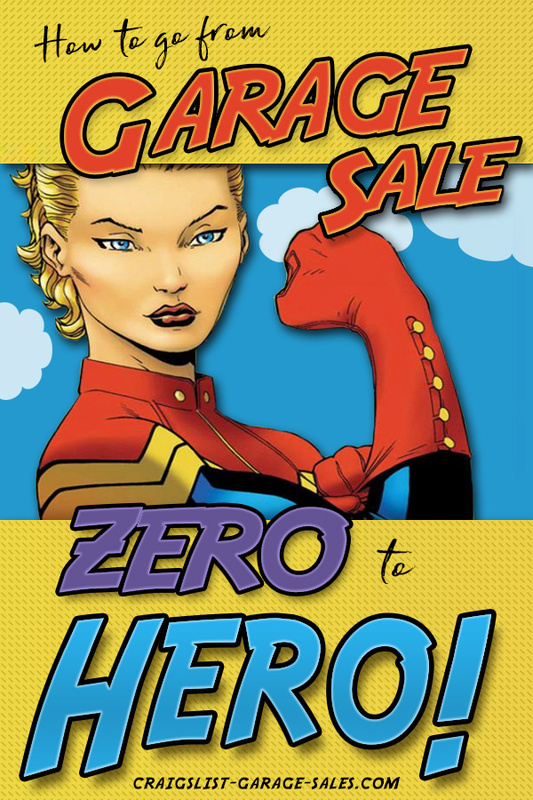 Not only that, but if you never score big at Garage Sales, this simple course correction may be all you need to go from Garage Sale Shopping Zero to Hero! I read about it in Angela Holman's eBook, Estate Sale Secrets. The idea is so simple, I never would have thought of it on my own. 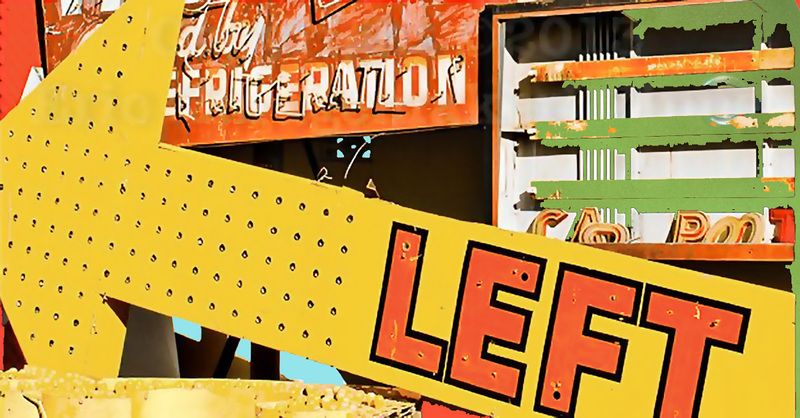 Did you know around 90% of people are right handed and turn right when they enter a garage sale? Which according to Holman means if you go right, too "you are going to be in a line behind people who are seeing and reaching things before you!" "Go against the grain! " 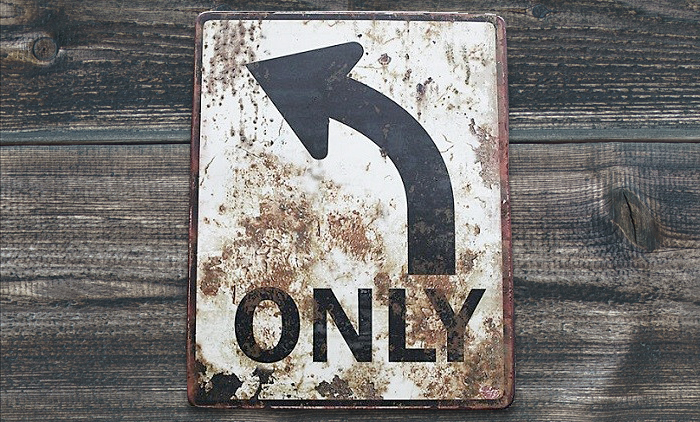 Holman advises, "...be one of the few who turn left and you will avoid the crowd and see things first!" 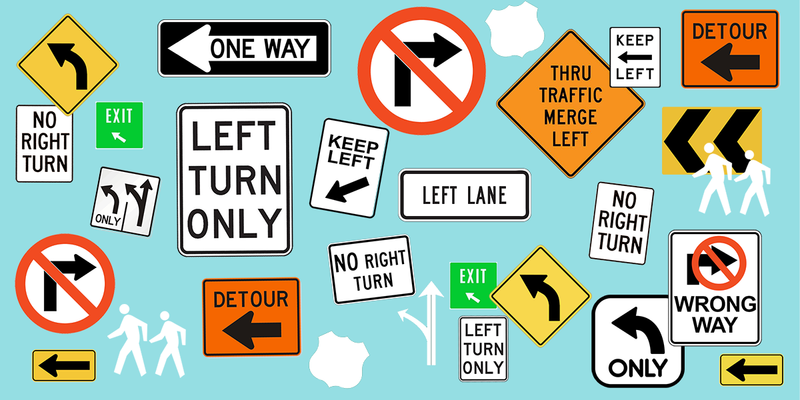 Go left. 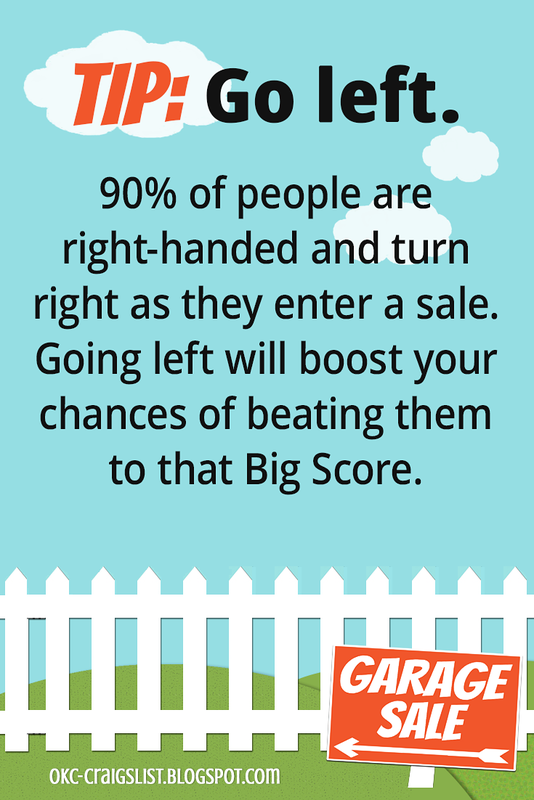 90% of people are right-handed and turn right when they enter a sale. Going left will boost your chances of beating them to that Big Score. 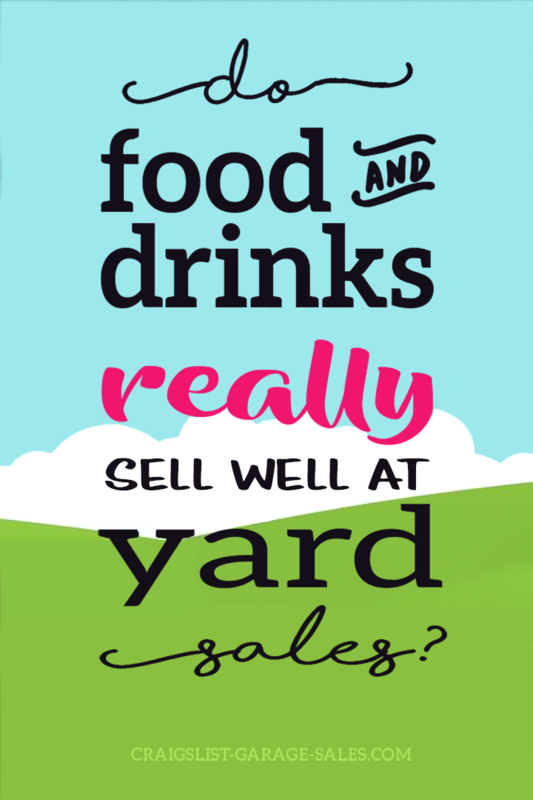 Like this Garage Sale Tip? Please Pin it! 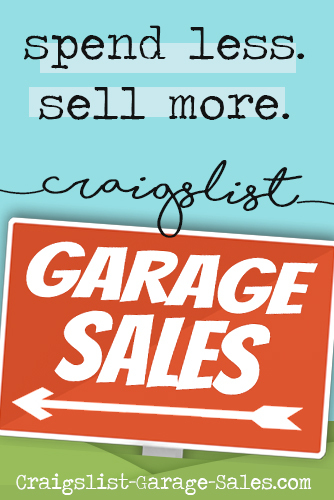 What's your best garage sale shopping tip? I'd love to know. Make my day and share it in a comment below!